Save $100 off $300, $50 off $175, or $20 off $100 with this promo code. From now until August 23rd, Adidas.com is offering a site-wide coupon to help you save money on just about everything, from apparel to accessories to shoes. Use promo code ADIMORE during checkout and knock $100 off $300 purchases, $50 off $175, or $20 off $100. That's a savings of 33%, 28%, and 20% respectively. This coupon does not stack with any other Adidas promotions or discounts, but you do get free shipping with your order. This level of savings doesn't come around too often from Adidas, so don't be afraid to stock up on a few extra items. 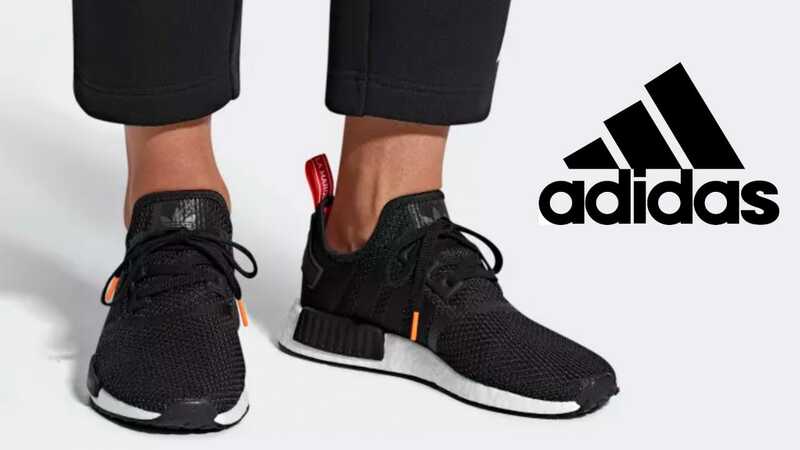 Keep in mind, certain product lines are exempt from this promotion: Yeezy, Parley, NMD, Ultraboost, limited edition Originals, and Adidas by Stella McCartney. With that being said, we've put certain colorways of NMD and Ultraboost into our carts and had no trouble using the coupon code, while others have experienced the opposite. So, your mileage may vary. But there's definitely no harm in trying out the promo code to see if it works — the cart will automatically identify ineligible items. And remember, to get the best bang for your buck, make sure you hit the highest discount tier that you can. Saving $50 on a $290 purchase is fine, but spending that extra $10+ to get the $100 discount is definitely a better deal.